Most popular speed boat to a small beach amongst the beaches of Goa and is situated along the southern end of the River Sal. It is a picturesque beach with silvery sand which is shaded by fruit trees and coconut palms. It is known as the fishing beach of Goa and is very famous for its cool climate. 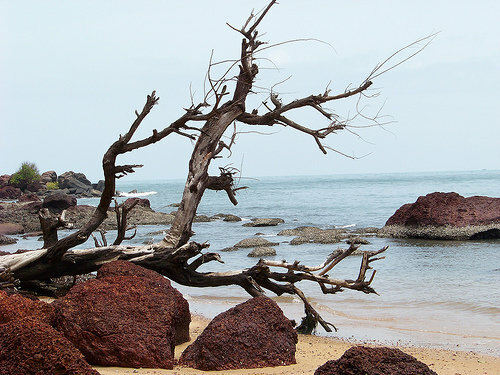 A number of tourists visit this beach to enjoy their fishing in Goa as the fishing port situated here is well advanced. A number of tourists enjoy evenings at the Betul beach and one can often see youngsters and women here who come together for a small chat. It’s a romantic beach suited for honeymoon holidaying in Goa.